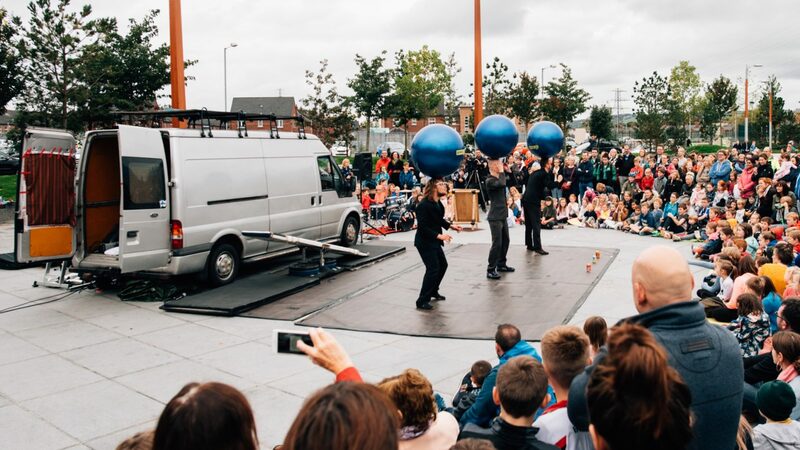 Belfast International Arts Festival is seeking a highly motivated, experienced and resourceful Marketing Manager to lead the on-going development of our marketing, communications, brand, reputation, reach and sales. With the 55th edition of the Belfast International Arts Festival currently underway with 191 events taking place across the city from the 6th to 28th October. Our aim is to create a genuinely civic event of contemporary arts and ideas from home and abroad and of international appeal and stature. We are now planning for 2018 and beyond, and recruiting this pivotal role within a small, high performing team.